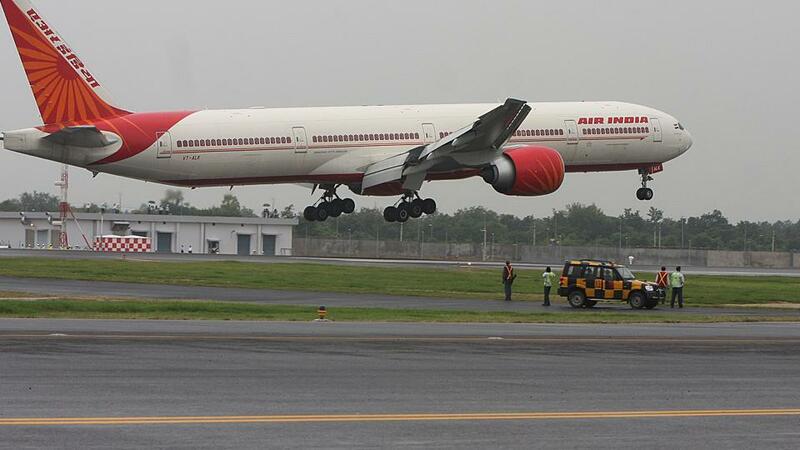 Air India on Saturday launched the first non-stop flight service between India and Denmark.The national carrier will fly non-stop from Delhi to Denmark’s capital Copenhagen — its 44th international destination.Copenhagen will be the 10th European destination where Air India will operate non-stop flight service. The airline will operate thrice-a-week flight service on Boeing B-787 Dreamliner and is offering return fares starting from ₹42,000 to mark its inauguration.It will offer 18 business and 238 economy class seats on Delhi-Copenhagen sector. “This is connecting Mermaid to the Maharaja.The cargo booking till now looks promising and it will particularly help in transporting flowers between the two countries,” Air India Chairman and Managing Director Rajiv Bansal said at the launch event. He said the national carrier will consider daily flight services on this sector depending upon the passenger traffic.Last year, the air traffic between India and Denmark grew 10.1% and a number of visas issued rose around 20% from a year ago. Among European cities, Air India flies directly to destinations including Stockholm, Madrid, Vienna, Paris, Frankfurt, London, Rome, Birmingham, and Milan.Earlier this year, Air India launched international flight services to Washington and Stockholm. It will soon launch flight services to Los Angeles, Tel Aviv, Nairobi, and Dallas.